Here are some images of entertainment channels, specifically movie channels. Useful for bloggers who are writing about these channels. The first image is of the English movie channel - Home Box Office, HBO. 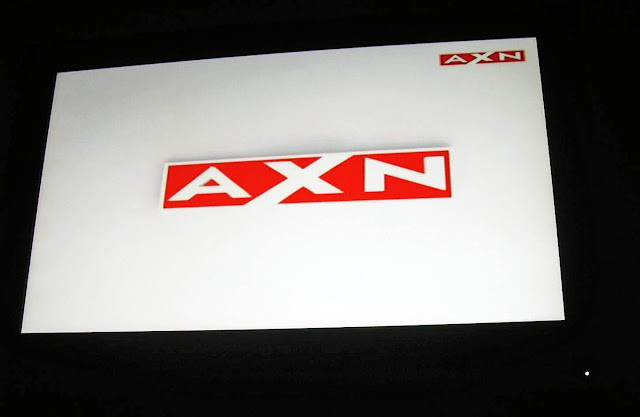 The action channel which has a mix of serials, actions shows and movies is AXN and fairly popular. 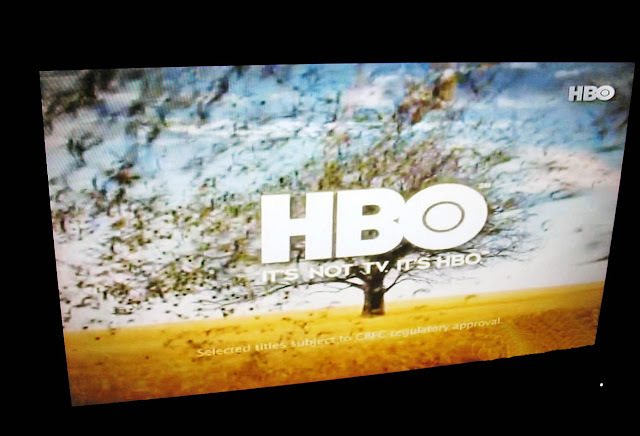 Below is an image of the channel. 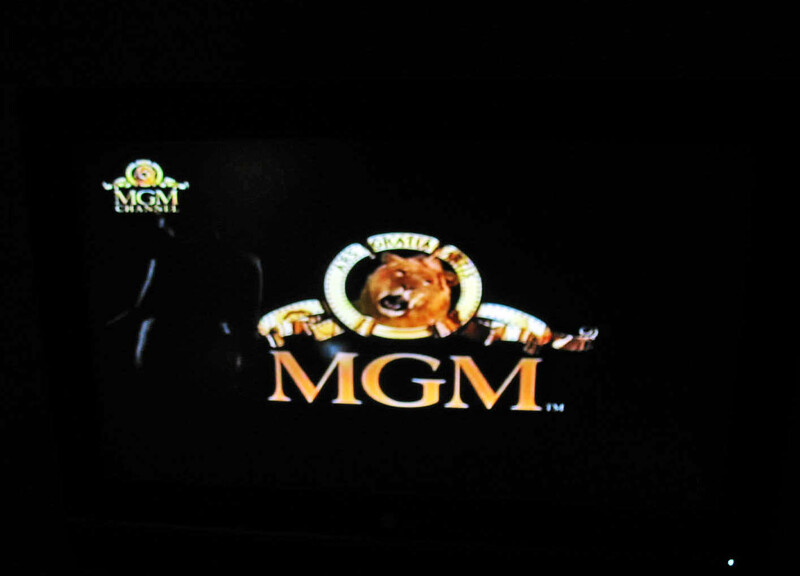 MGM is an English movie channel and shows old movies. Sahara Filmy has a mix of programmes, and it shows Hindi movies. 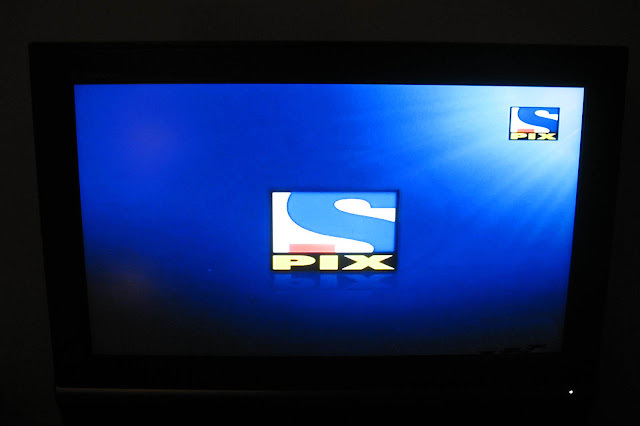 Sony Pix also has a mix of programmes and at times shows Sports programmes. 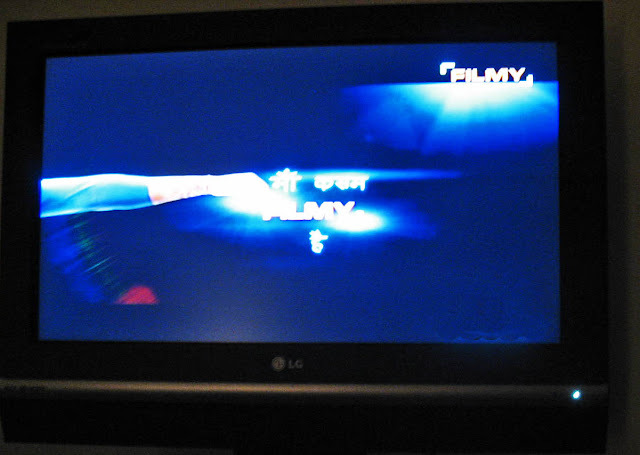 It also shows Hindi movies. 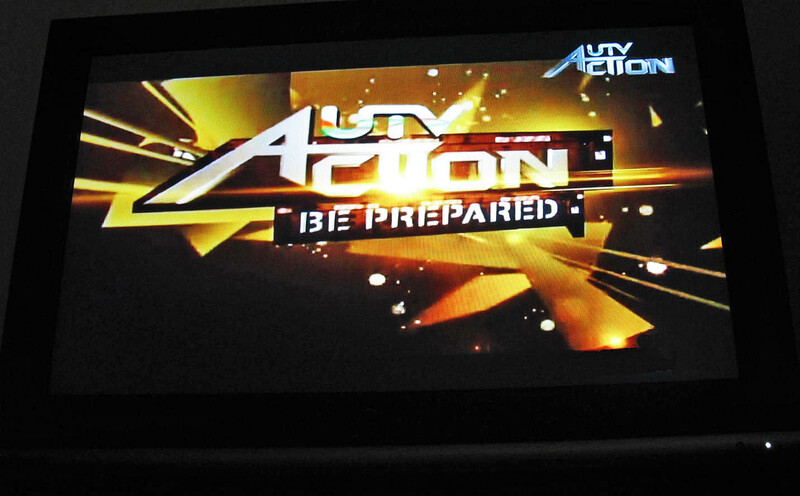 UTV Action shows English movies dubbed in Hindi. 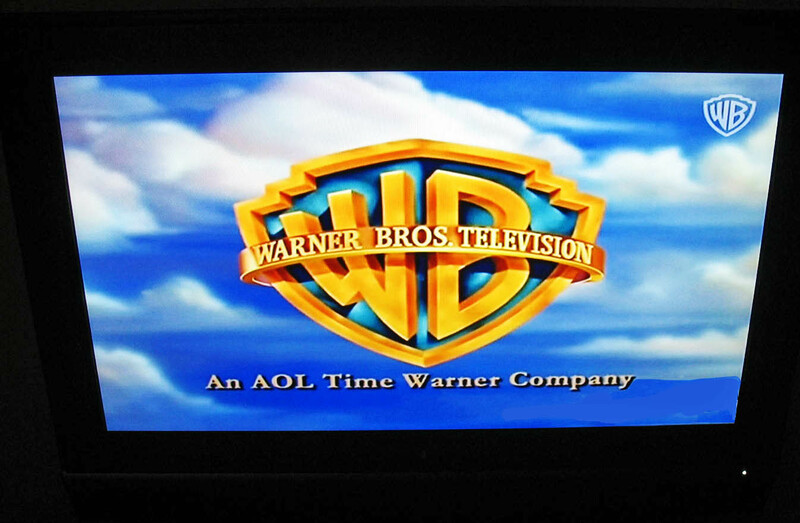 Warner Brothers movie channel is called WB and it shows English movies. 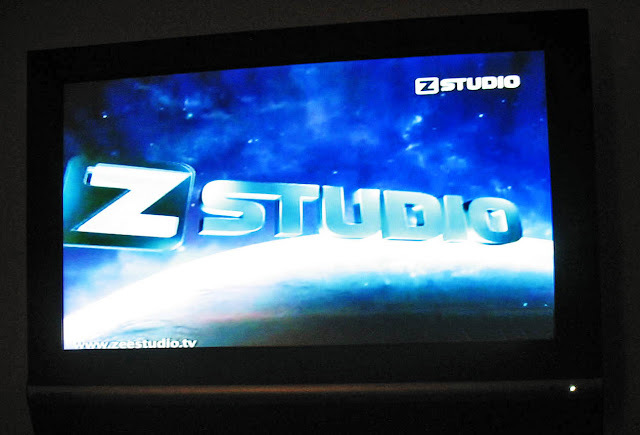 Zee Studio, a channel which is part of the Zee group, shows English movies.